Ericka Burroughs-Girardi, County Health Rankings & Roadmaps community coach and Becky Bray Walsher and Alyssa Curtis of Live Well Northwest Florida discuss how they are using the Rankings to build a healthy community. In March, County Health Ranking & Roadmaps (CHR&R)* released the much anticipated 2015 Rankings. The Rankings provide a snapshot of the overall health of almost every county in every state across the nation. On March 25, communities across the country asked a flurry of familiar questions: Did our county’s rank improve? Did we stay the same? What happens if our rank has gone down? Where do we go from here? These questions are exactly the types of questions we at CHR&R hope communities will ask. This is because we believe the Rankings are a call to action, meant to encourage local community leaders and community health advocates to identify what is going well in their community and where there are opportunities for improvement. Therefore, we encourage communities to move as quickly as possible from data to action and avoid getting stuck in analysis paralysis or drowning in data. One of the ways we encourage action is to explore the Roadmaps to Health Action side of CHR&R Center. If the Rankings are the what, the Roadmaps to Health are the how. The Action Center provides tools, guidance, and support to assist community leaders to work together and take action to implement evidence-informed policies and programs in their communities, such as supporting early childhood education, promoting access to affordable healthier foods, youth mentoring programs, or enacting smoke-free laws. New this year is the expansion of the Roadmaps to Health coaching staff who guides community groups in building a culture of health in their community. Coaching provides local leaders anywhere in the country with direct support to strengthen partnerships, enhance skills in a strategic manner, or navigate challenging policy advocacy choices. Thanks to the support of the Robert Wood Johnson Foundation, eleven coaches provide coaching at no cost to communities. 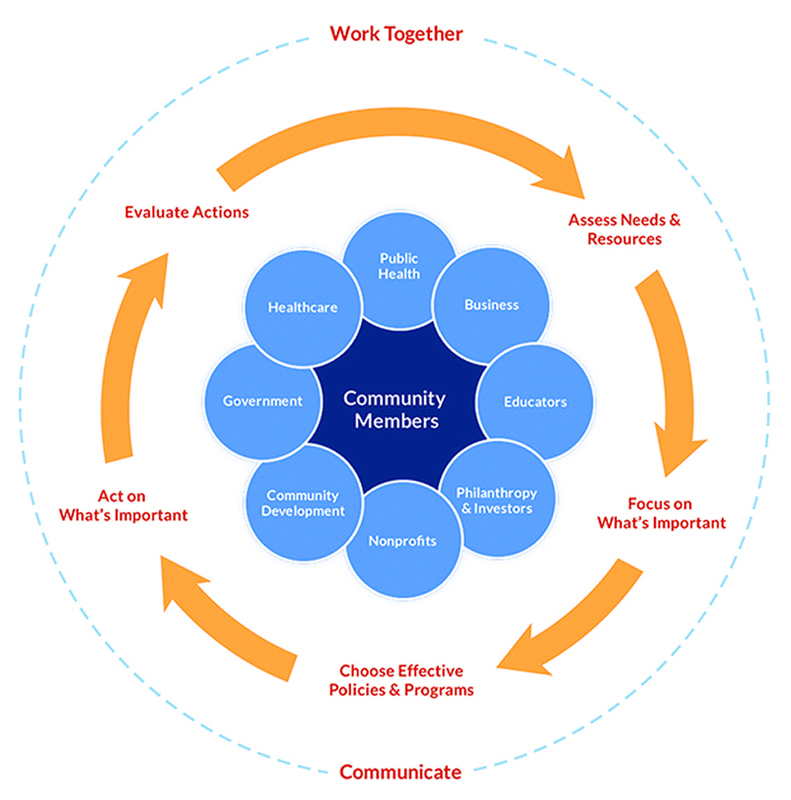 What-Works-for-Health One community coalition that has benefited from Roadmaps to Health coaching is Live Well Northwest Florida serving Escambia and Santa Rosa Counties, Florida. With the guidance from their Community Coach, Jan O’Neill, Live Well was able to narrow their very broad scope to smaller bites. They were charged with improving the weight status in their community and had grand ideas. Ms. O’Neill helped them prioritize those ideas, understand their capacity, identify assets, and maximize their limited resources. They were then able to create a realistic and achievable plan of action. Team member Alyssa Curtis, who is the Community Health Improvement Coordinator, described the coaching experience as, “the life raft that saved us from drowning in the sea of ideas.” As a result, Live Well is focusing their efforts on employers in the community by developing programs to provide guidance in creating healthy workplaces, particularly those micro-businesses that may not currently offer full (or any) health benefits to their employees. The eleven CHR&R community coaches are located in eight states, including Ericka Burroughs-Girardi who is local to Florida. If your community coalition is not sure how to move forward, consider coaching. Coaching may be requested through the “Contact Us” or “Get Help” box on the County Health Rankings & Roadmaps website. 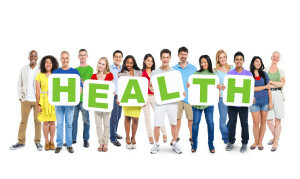 *County Health Rankings & Roadmaps is a collaboration between the Robert Wood Johnson Foundation and the University of Wisconsin Population Health Institute. 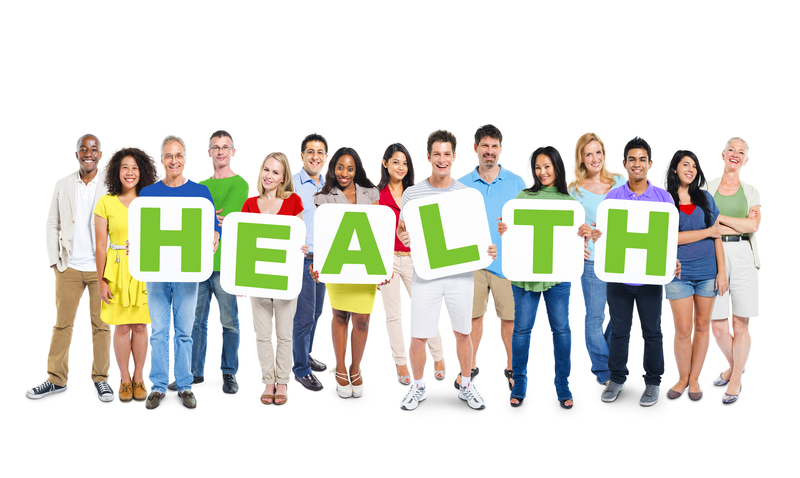 April 1st – 7th is National Public Health Week!